Online ordering can bring a whole new market to your restaurant. Whether you offer carryout or delivery, implementing an effective online ordering system can increase profits and introduce an entirely new demographic to your menu. Yet, many restaurateurs take the plunge only to see few online orders placed or the orders slow down to a trickle after an initial rush. If you have this problem, it is natural to worry that you have made a mistake. 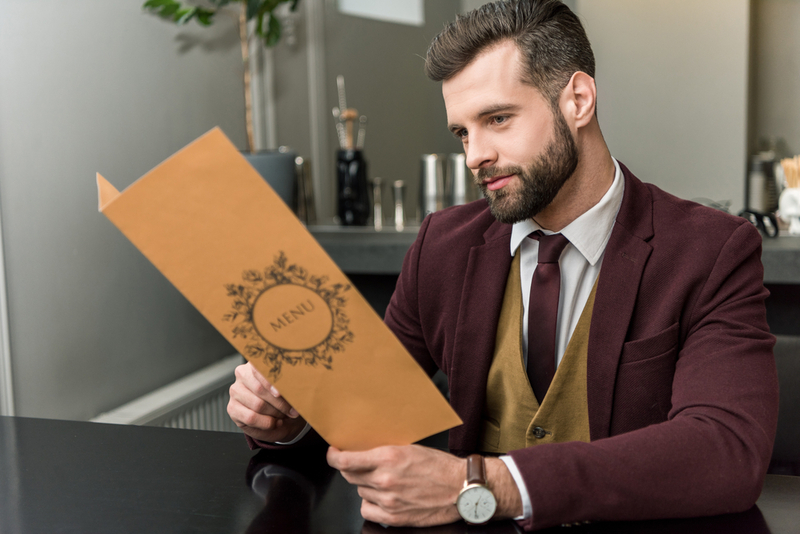 Before you write off the entire experience as a failure, keep reading to learn about some of the most common problems restaurants face when implementing online ordering and some steps you can take to counter them! Whatever problems you may face with online ordering, one of the best ways to start troubleshooting is by placing an order yourself. You’ll get to experience firsthand how your prospective customer will order, which will help you take steps to rectify the problems. Do you Have Menu Problems? If you want to cultivate online orders, you cannot simply put your menu online and forget about it. If you only have a PDF of your print menu on your website, then you will not attract online orders. You must ensure that your online menu engages your customers. Your menu needs to be easy to read, understand and find on your website. It also needs to accurately represent all that your restaurant has to offer, including any weekly or nightly specials. 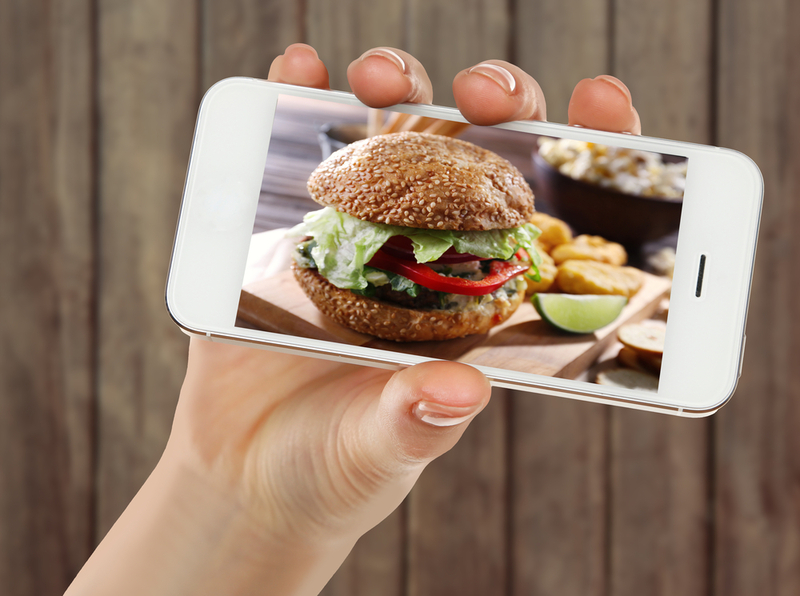 You need to make sure potential customers can see pictures of your food to entice them. Many restaurants fall short with their menus, which costs them tons of potential online orders. The solution to this problem is to upgrade your online menu. Even if you cannot address every menu problem, making one or two small improvements right now can encourage more online orders. Can Customers Order From Their Phones? Even when ordering carryout or delivery from their home, people are more likely to place their orders on their phones rather than with a computer. So, your website must be mobile-friendly. An even better solution is to create an app for mobile ordering that works on both the Android and iOS platforms. If your app offers a seamless ordering and payment experience, customers will likely order again. The app also provides an excellent opportunity to offer consumers access to a loyalty or rewards program, which will also encourage repeat business. Do Your Website and App Work Quickly and Effectively? When it comes to placing an online or mobile order, a slow experience equals a lost customer. Too many restaurant websites simply are not adequate for online orders. Customers getting time-out messages and error pages is too common of an occurrence and will cause many people to abandon their orders and not come back. If a mobile app does not work quickly and effectively, people will take their orders elsewhere. So, it is vital to have a well-made app that integrates into your POS system. For both of these problems, discuss your infrastructure and its capabilities with your IT professional. Resolving back-end technology problems often requires specialized knowledge and experience. To make the most of online and mobile ordering, you will need a technology partner you can trust. Do Your Customers Experience Long Wait Times? Sometimes ineffectively incorporating online and mobile app orders into your restaurant workflow is the root of problems you may experience. You need to pay close attention to how your cooks are receiving orders and preparing food, whether orders are getting shuffled to the back of the line and how customers pick up their orders. If your online customers have longer wait times than expected, create a test order and follow it through the workflow to see where it gets delayed. Often a small change or improvement can dramatically decrease wait times for online orders. Does Your Online Ordering System Work Seamlessly With Your POS System? 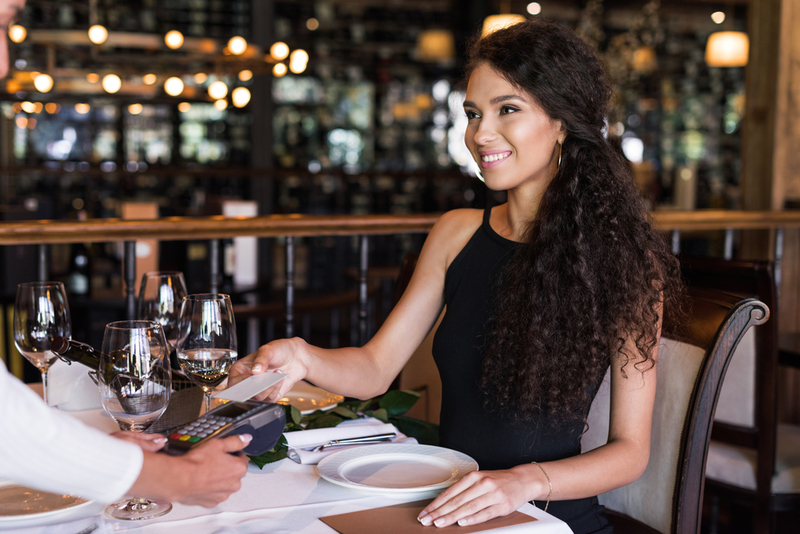 A common problem that causes many issues is that the online ordering platform simply does not integrate into the POS system. This issue can cause problems like lost or incomplete orders, confusion among staff members, uncertainty about pickup or delivery times and even issues with payment. The solution to this problem is to find the right online ordering partner for your restaurant. You cannot count on third-party apps and unresponsive web hosts to look out for your best interest. You need to work with technology partners who are invested in your success. Orders2.me ensures that your online ordering system and in-house POS work together perfectly. In fact, Orders2.me can help resolve all of the problems you will likely encounter when implementing online ordering, from perfecting your online menu, to creating an easy-to-use mobile app. Whether you need help getting started with online ordering, or you have a lot of problems to solve, Orders2.me has the solution for you.